Being on time is always a struggle. You`ve got to run fast to get at work as fast as possible, and it can be very stressful. Why are so many of us running late? The best thing we can do is choose the right watch, and avoid such things. Though the watch is essential for its purpose, you are wrong, having a stylish, elegant and unique watch is just as important as having a useful one. A watch that reflects your character, unique style and distinctive appearance. If you are looking for a new watch the brand The Saturno, is right for you. 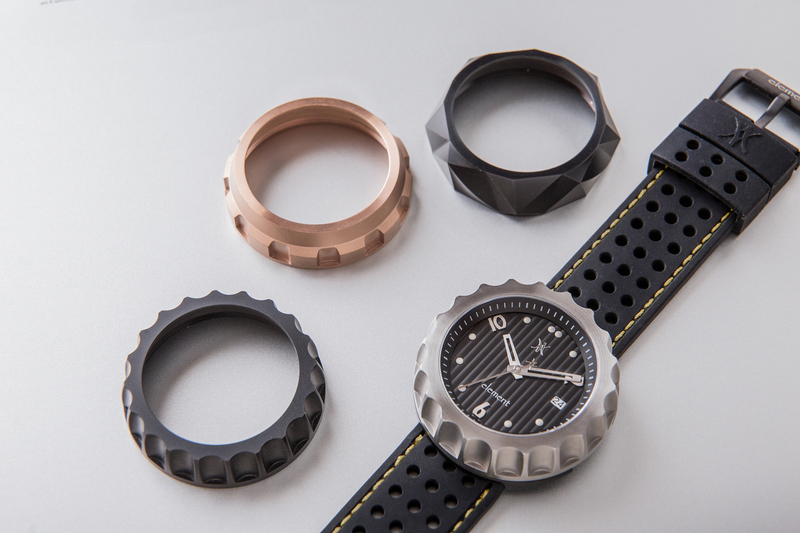 The Saturno is comprised with a functional watch base and an interchangeable outer case. With the precision machining, it provides accurate fitting and it can be easily transferred between different outer cases in order to transform a different look with your Saturno. 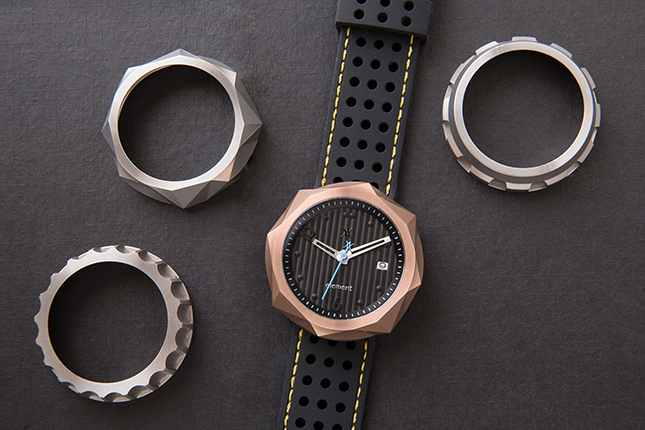 Pre-order of this watch with US$235-255 (MSRP US$440) at Kickstarter. Let me know to follow you!